Bacon Ranch Twice Baked Potato Salad Recipe is a creamy and delicious potato salad with twice baked potato flavors of bacon, ranch, cheddar, and green onions. 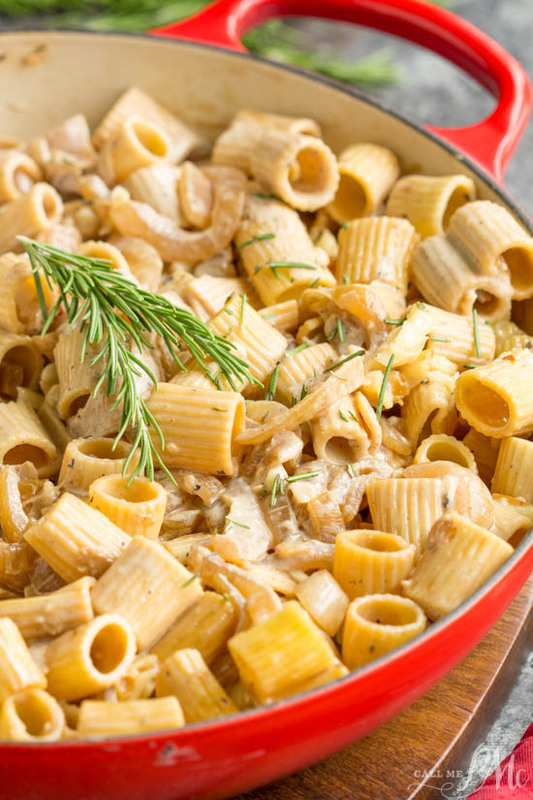 This is a crowd-pleasing, potluck favorite! Picnics, game day, and potlucks are all prime times for potato salads. 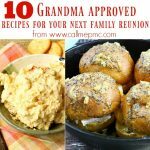 There are as many potato salad recipes as there are sporting events in which to enjoy them. 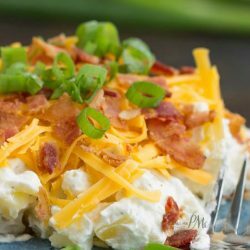 I’m not a ‘traditional’ potato salad lover, but I do enjoy a good German potato salad and this Bacon Ranch Twice Baked Potato Salad Recipe. The creamy component of this salad is a combination of Greek yogurt and mayonnaise with ranch dressing seasoning mixed in for flavor. I pretty much love ranch dressing in any food. 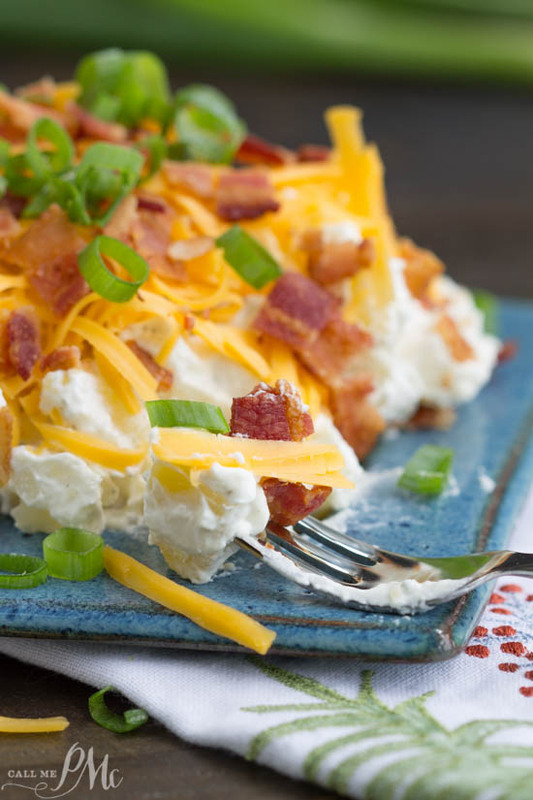 As well, this potato salad is loaded with cheddar cheese and bacon. After all, everyone loves cheese and bacon, right? I piled the ‘good stuff’ on top for these photos. Otherwise, you wouldn’t be able to tell what’s in the salad. It makes a great presentation to do this when serving. However, there is one caveat, you may have someone like my husband who gets a lot of toppings and a small amount of the potatoes. Not good. I recommend giving it a good stir before serving! Potato salad is a Southern staple much like pimento cheese and fried chicken is. 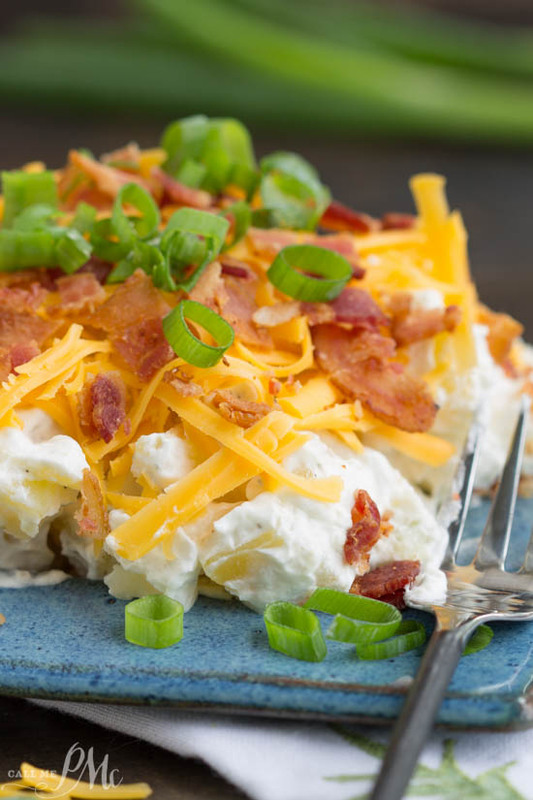 My Bacon Ranch Twice Baked Potato Salad Recipe is a new take on potato salad. It's a cross between Twice Baked Potatoes and potato salad. 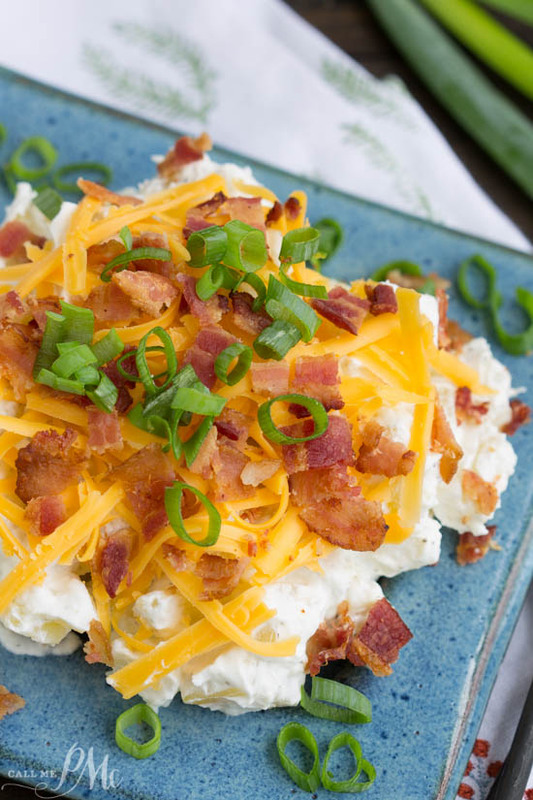 Loaded with ranch seasoning, cheese, and bacon this is always a crowd-pleaser! Scrub and peel potatoes if preferred. When using Yukon gold I do not peel them. Boil 15 to 20 minutes, or until fork tender. 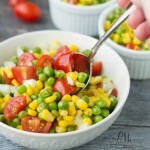 In a large bowl, stir together Greek yogurt, mayonnaise, Ranch seasoning mix, salt, and pepper. Potato salad is a Southern staple much like pimento cheese and fried chicken is. 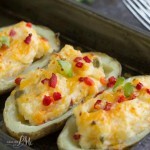 My Bacon Ranch Twice Baked Potato Salad Recipe is a new take on potato salad. 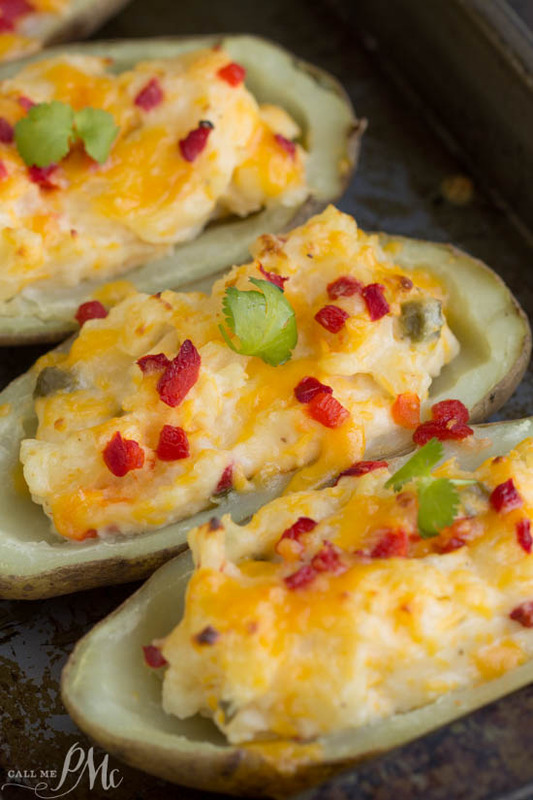 It’s a cross between Twice Baked Potatoes and potato salad. 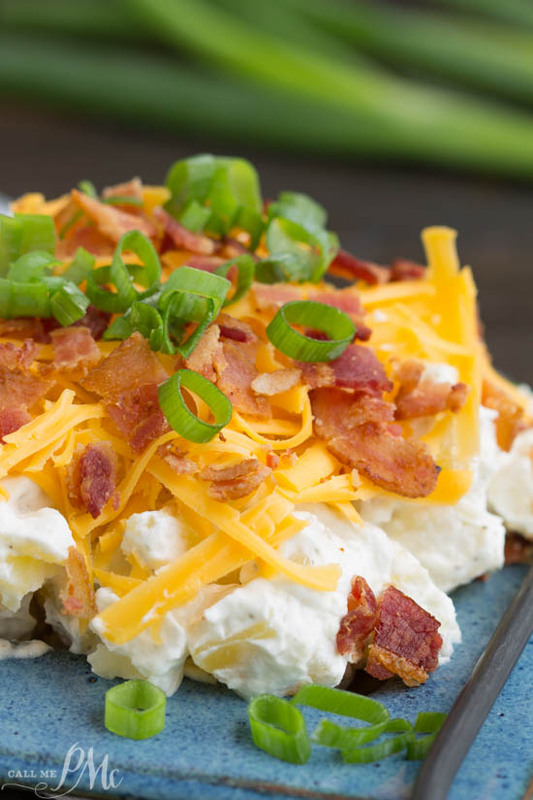 Loaded with ranch seasoning, cheese, and bacon this is always a crowd-pleaser! Yummy! Only thing I did differently was add some hard boiled eggs. My family asks for it all the time.